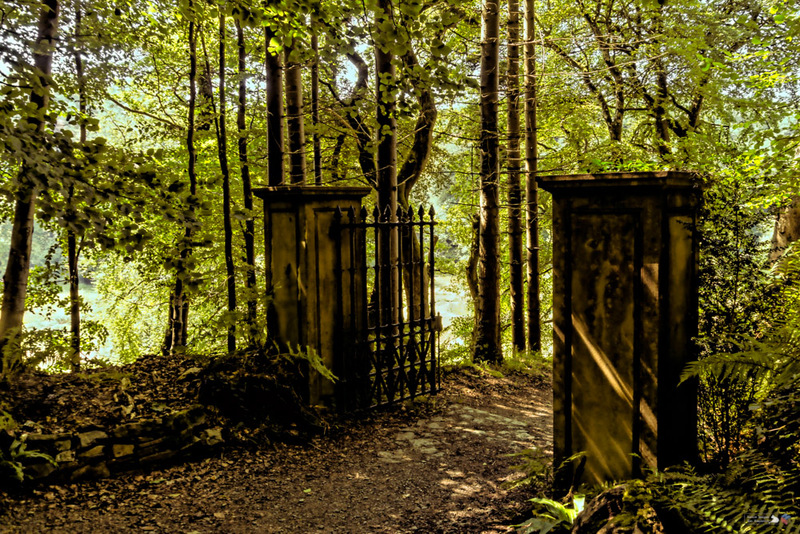 Woodland gate – Sunday Stills – #Gates to Fun | Pictures without film. Previous PostFaluda – Lens Artists Photo Challenge #41 – DeliciousNext PostNew Growth – K’lee and Dale’s Cosmic Photo Challenge: The beauty of Spring. This is a beautiful gate and it makes you wonder if it had an intentional purpose before! Thanks for sharing, Ken!